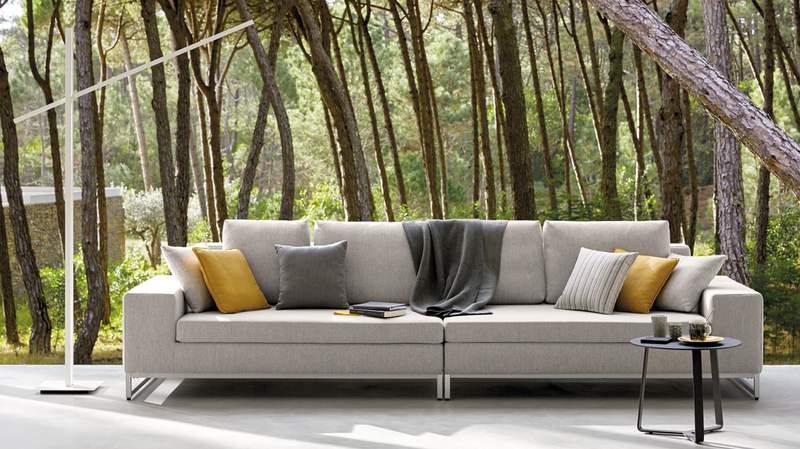 The Zendo collection elevates lounging to an unprecedented level. 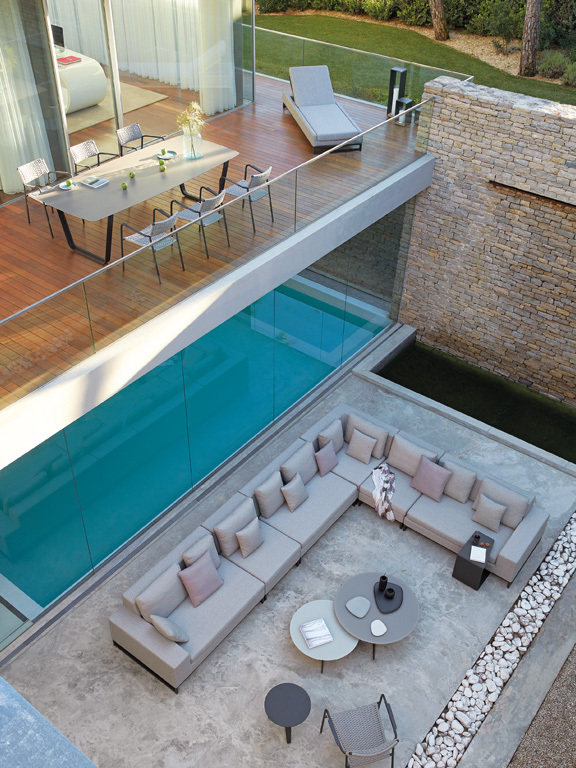 A seating experience to cherish, both outside and inside. Zendo is the contemporary equivalent of meditation and enjoyment, of atmosphere and ease. A little socialising, a little catching up with friends - pure delight. Extremely tasteful! You can arrange the flexible seating and foot elements exactly the way you want. 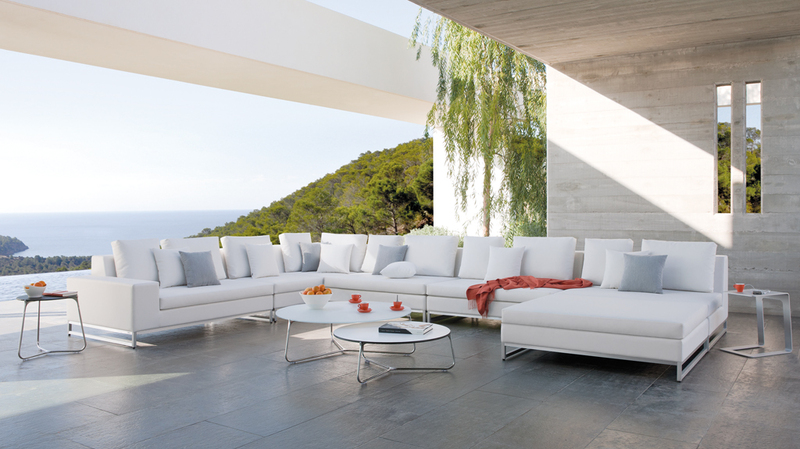 This outdoor collection shines by its refinement and meticulous finishing. 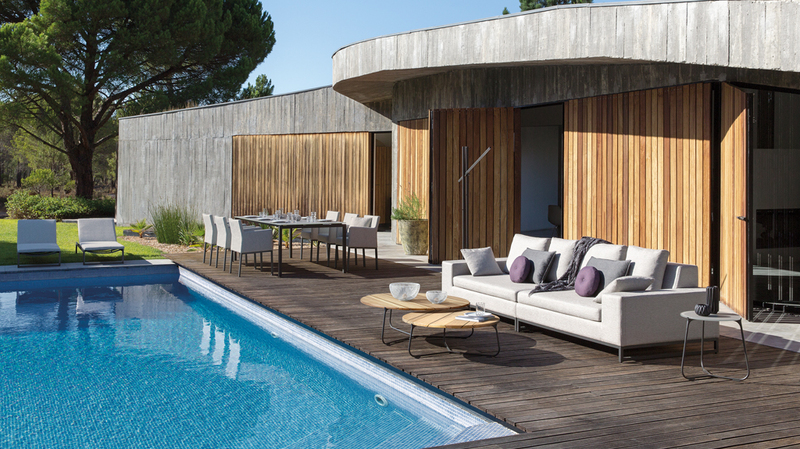 Download the Zendo Range catalogue here.